For the past 150 years, the Lincoln Park Zoo in Chicago has engaged and educated visitors about animals both within their exhibits and in the wild. The 49-acre facility is home to about 200 land and aquatic species and welcomes 3.7 million visitors each year free of charge. Throughout its history, the zoo has not only stood as a cultural fixture within the city of Chicago but has also allowed visitors to learn about the importance of animal welfare and conservation through science-based exhibits. 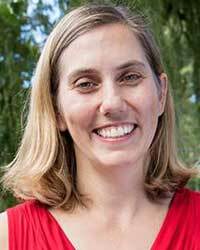 “We’re one of the oldest zoos in the country, but we’re also one of the youngest zoos in the country because we’re constantly renovating,” said Zoo Director Dr. Megan Ross. With every exhibit and every animal present on the zoo’s property, staff act as nature ambassadors and engage visitors of all ages about their efforts to care and protect species within the wild. 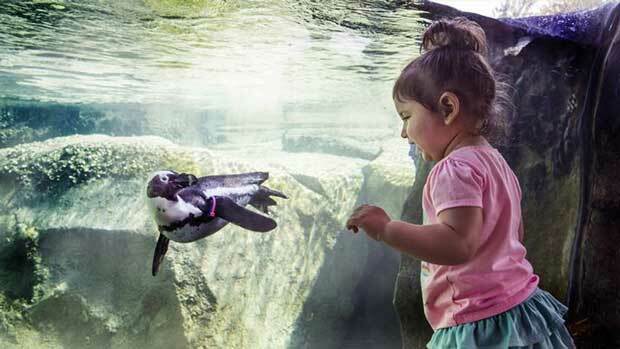 When visitors are not present at their facilities, Lincoln Park Zoo features videos of the animals on its social media sites and offers community engagement programs that allow for a greater connection with nature. “There’s really important stories to tell about the animals we house here [and] the animals that are in the wild,” explained Ross. The nearly 770 individual vertebrae animals that make Lincoln Park Zoo their home are constantly monitored by scientists and veterinarians. The data collected by their observations are used to advance the longevity of animals both within the zoo and in the wild. In fact, Ross and the zoo staff developed a tracking device to better monitor the needs of each individual animal. Called ZooMonitor, the app collects behavioral data and helps staff to modify habitats within the zoo and improve conservation efforts in the wild. Today, ZooMonitor is used in nearly 300 zoos across 30 countries and can be accessed by any accredited zoo or aquarium. 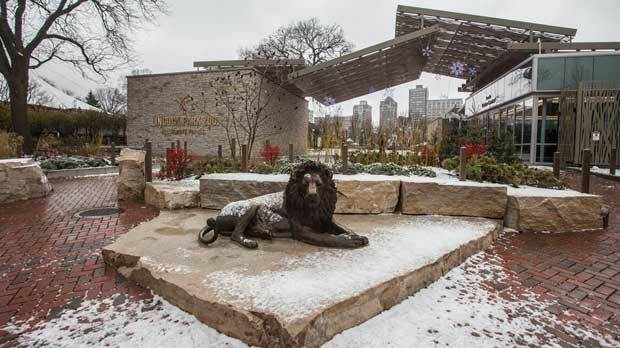 “Lincoln Park Zoo” Photo courtesy of Lincoln Park Zoo. Ross, who was recently appointed as the organization’s first female Zoo Director, will continue to lead the zoo through “conservation, care, and welfare.” She says the zoo will maintain its scientific approach to care for the animals within their facilities and adopt new conservation approaches in order to protect their counterparts within the wild. Through its work both within and outside of the zoo’s facilities, the Lincoln Park Zoo’s mission of “For Wildlife. For All.” will continue to impact and educate generations to come. “One of the things that is so impressive about Lincoln Park Zoo is that we are a very small footprint but we have a really big impact,” stated Ross. Learn more about Lincoln Park Zoo and Donate.